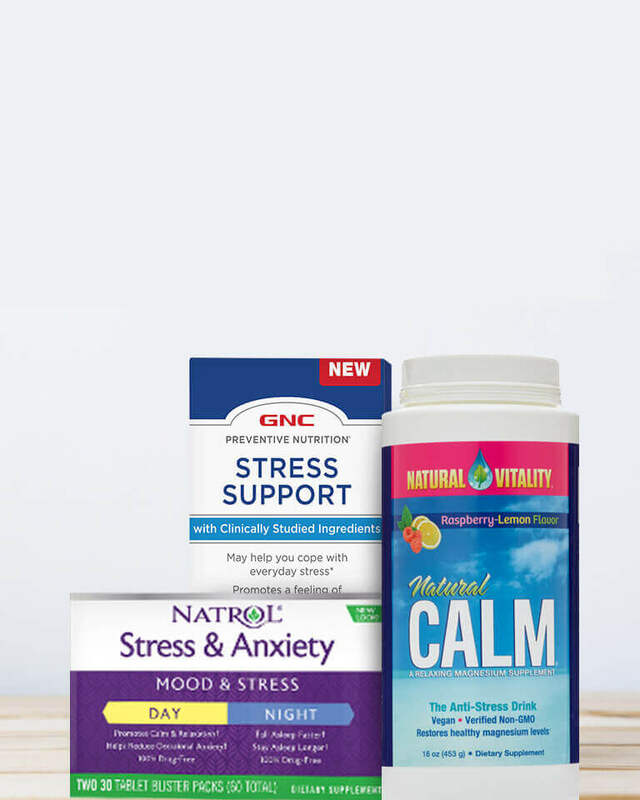 *Offer valid on GNC.com and at participating stores through May 1, 2019. Buy one, get one of equal or lesser value 50% off. Mix and match. Season is from 02/28/19 to 04/03/19. Select products only. See store Associate for details or click on “SHOP NOW” to view specific products included in the sale. CELEBRATE EARTH WITH EARTH GENIUS™!